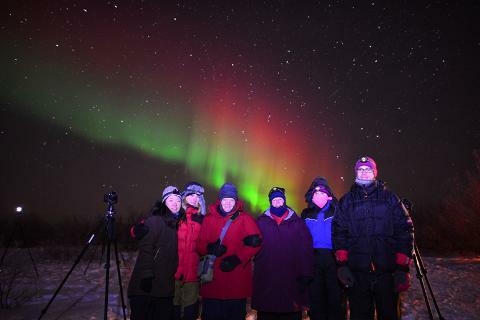 Join one of Lights Over Lapland’s professional photographers for an opportunity to see and photograph the aurora borealis in the wilderness of Abisko National Park. Due to clear skies and virtually no light pollution Abisko is one of the greatest places in the world to see the northern lights. We will provide you with a high quality camera & lens and quickly teach you the skills that you will need to find and photograph the magical aurora borealis. 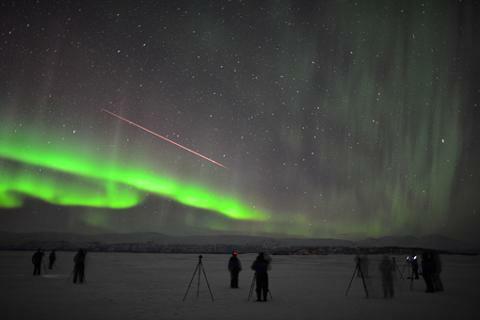 Even if you have never used a camera before you have an extremely high chance of going home with beautiful aurora photographs and memories that will last a lifetime! Small groups ensure a very personal and genuine experience. Trips are available from October until the end of March. 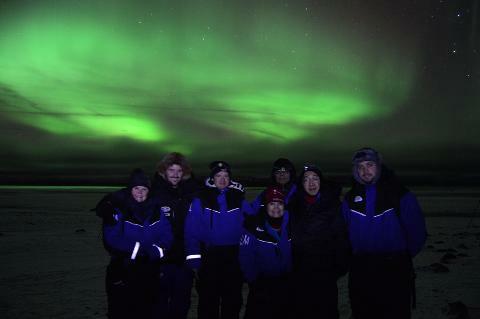 great pictures and memories of the Arctic that will last a lifetime! comfortable during your night in Abisko National Park. 8:30 – 11:00 PM The adventure begins! create may have on modern society in the years to come. Upon arrival to the Turiststation you will collect your memory card full of photographs of the evening’s adventure. your needs ahead of time.